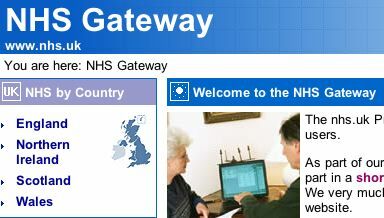 The NHS is the UK’s national health organization and the largest health organization in Europe. It announced recently that it would be offering multilingual phone support through Bowne Global Solutions. Approximately 500 calls per month come into the NHS in a language other than English. Now when non-English callers phone in, they will be connected with a confidential interpreter who communicates between the patient and an NHS doctor. I’d be curious to know how the NHS will seamlessly direct patients to their interpreters given the range of languages that they will have to field. The most-requested languages so far are Asian and European languages such as Punjabi, Hindi, French, Portuguese and German.